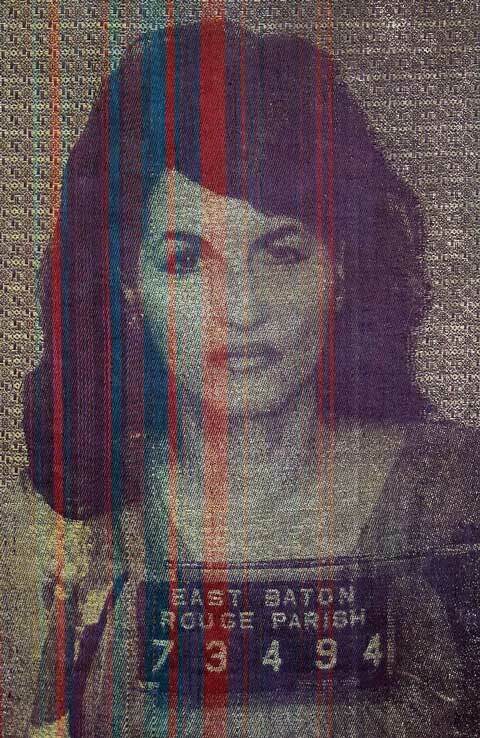 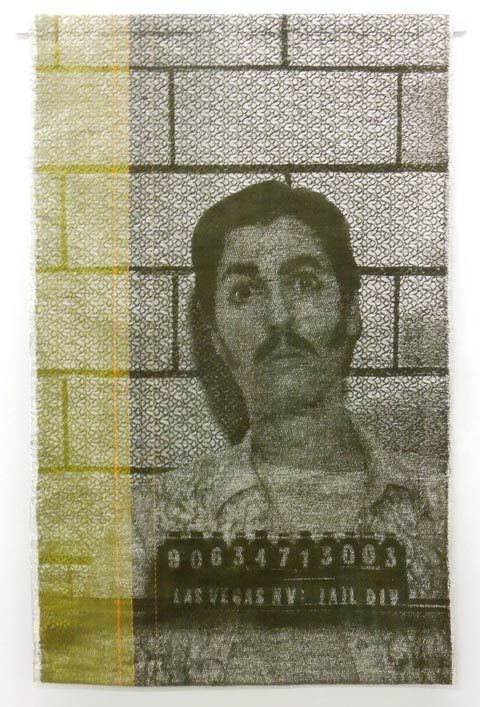 Marrying textile with photography, Ohio-based artist Joanne Arnett has fashioned an innovative series of mixed-media mugshots by hand-weaving large-scale portraits with thread and tinned copper wire. 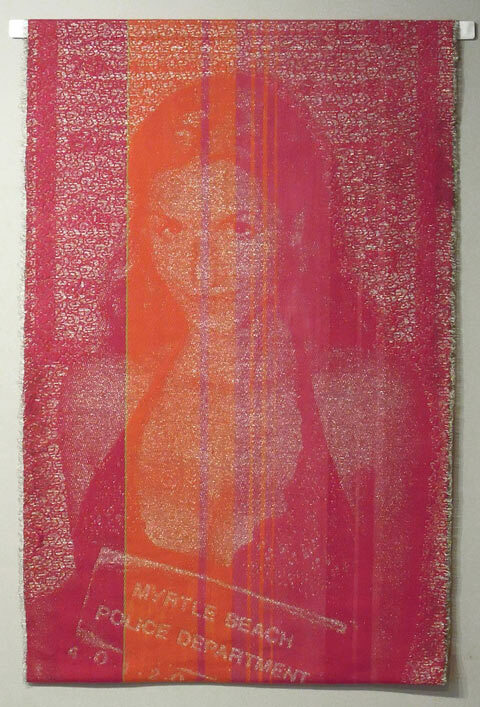 When seen in person, the embroidered works shift from negative to positive depending on where the viewer stands. 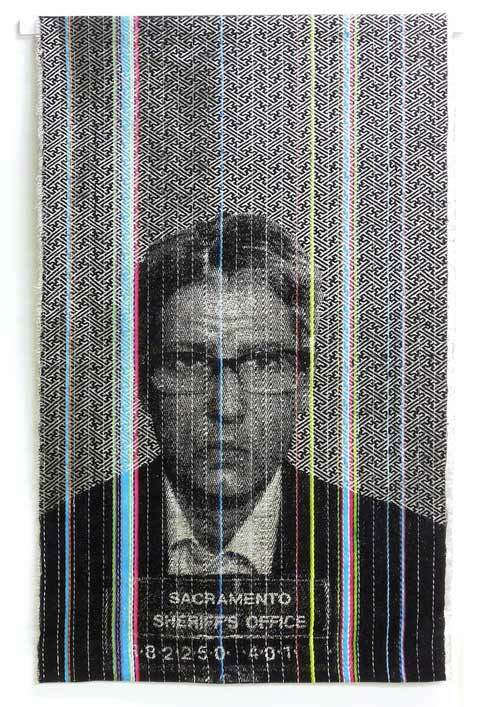 The faces are visible when light bounces off the wire, while sometimes they disappear into the depths of fabric. 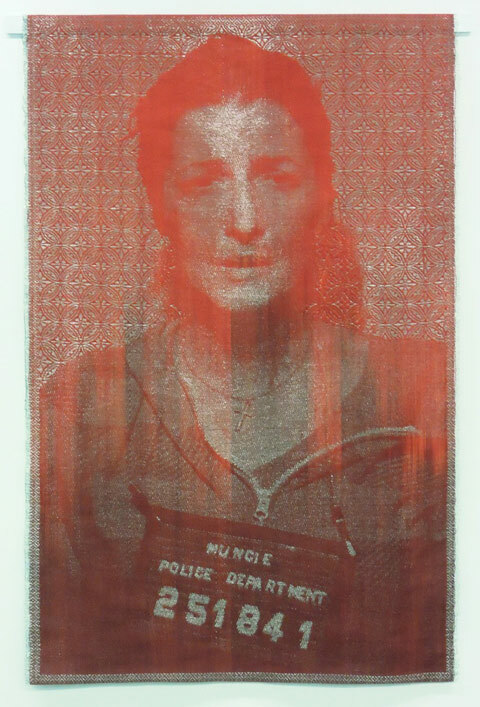 Arnett’s mugshots do more than artistically impress; they seem to exercise the eye, almost channeling the Magic Eye craze of the 90s.